Honey Bunny™ Organic Creamed Honey is also known as whipped honey. 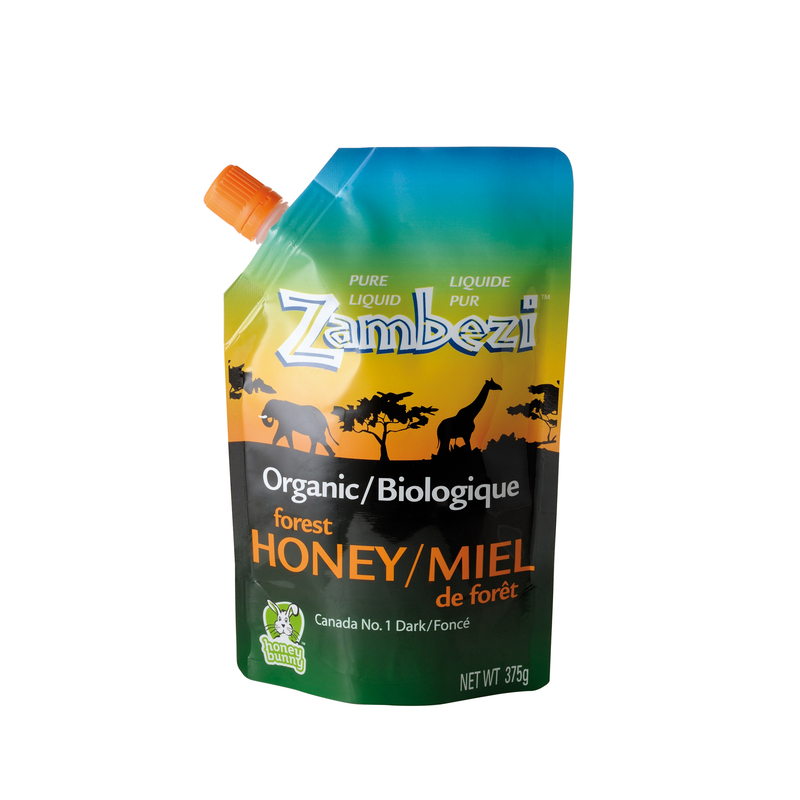 The crystallization process has been controlled very precisely; creamed honey does not drip like liquid honey. 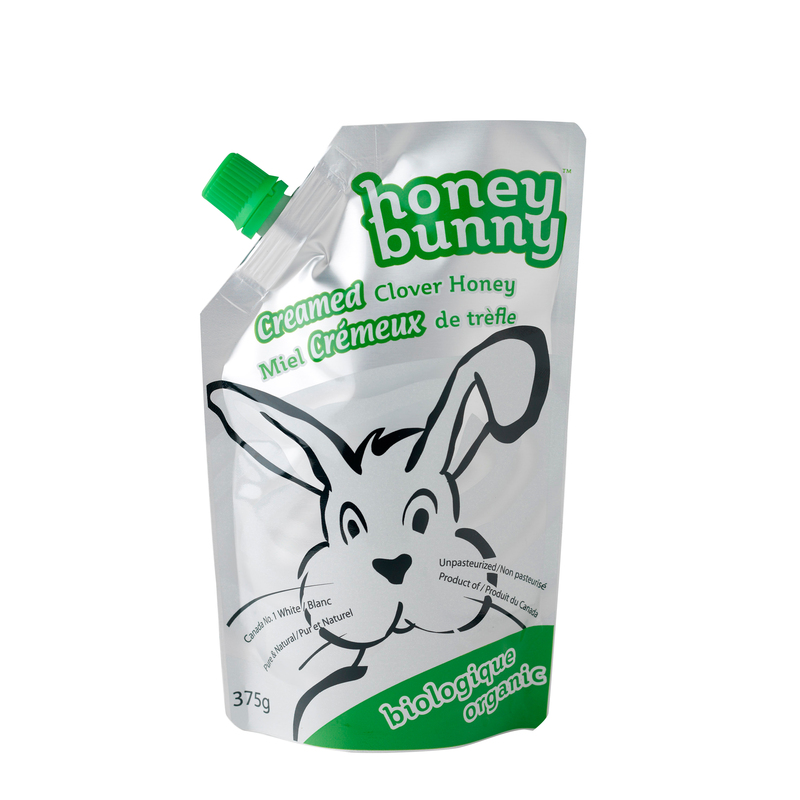 Honey Bunny™ Creamed Honey has a smooth consistency and can be easily spread like ice cream! Likely the creamiest honey you have ever tasted. 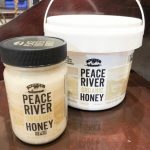 Our special, specialized batch creaming process is the most advanced in the industry, and it produces a smooth, easily spreadable, velvety creamed honey unlike any other in North America. 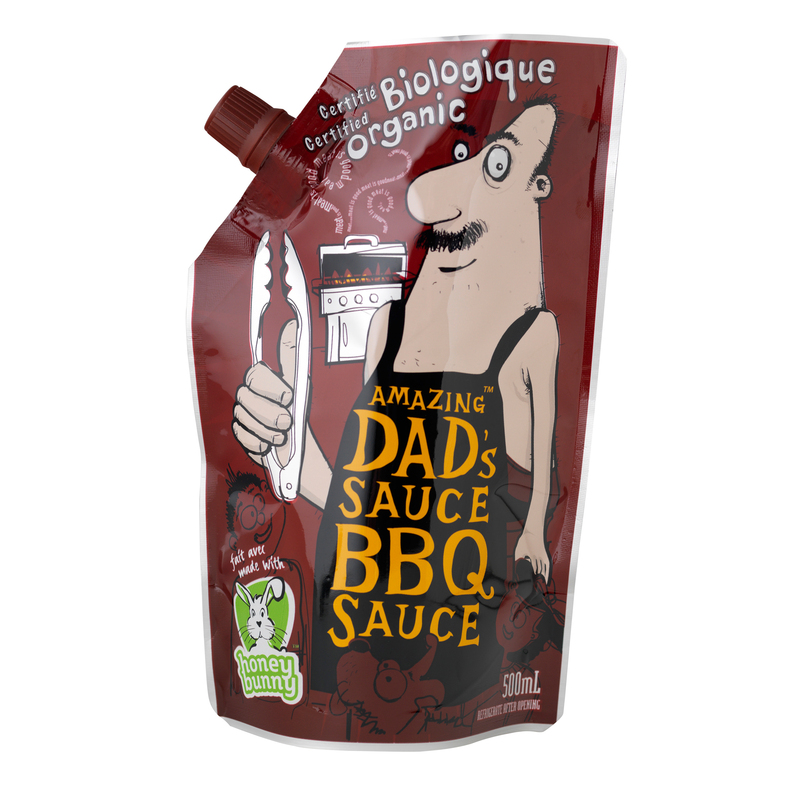 This adorable 375g (13 oz) pouch of creamed honey is sure to bounce around your kitchen table. A true delicacy! 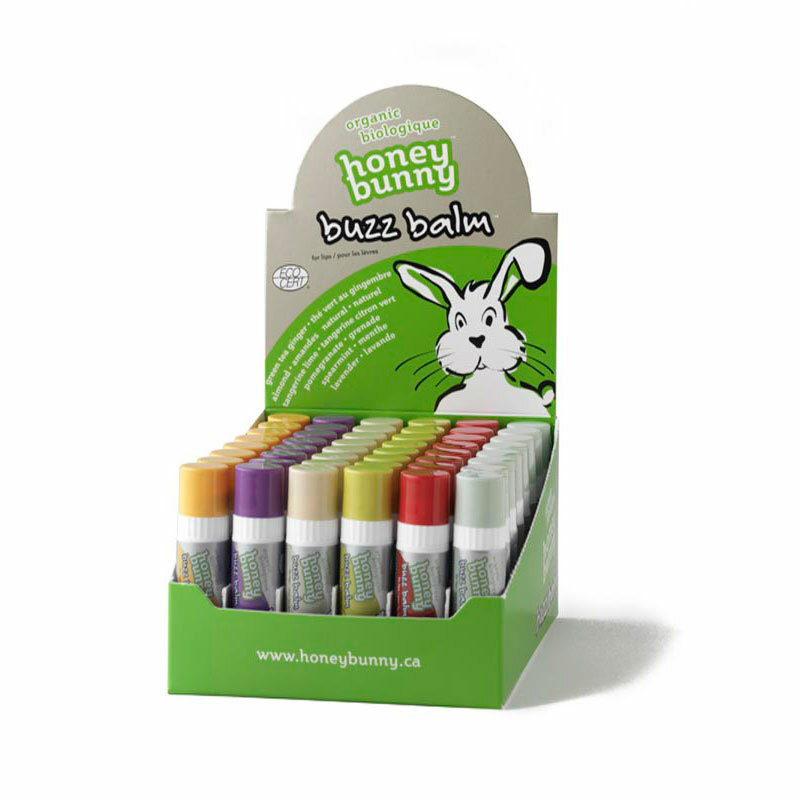 Squeeze your Honey Bunny™ today! Outstanding at Breakfast on your toast or muffins. We here at Honey Bunny Inc. think this is the crème de la crème! If you have a sore throat, take a soothing teaspoon of Honey Bunny™ Creamed Honey before bed.